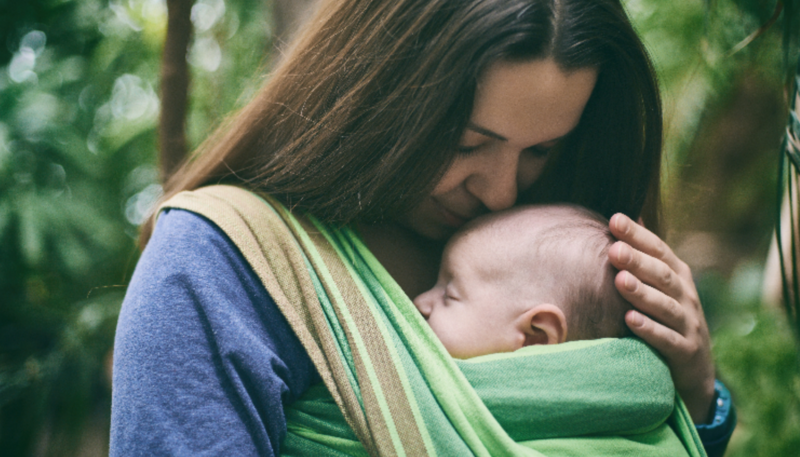 One of the nicest ways to get a few things done or go for a walk with your baby is to be able to "babywear," or hold your baby close to you with the help of a wrap, sling, or carrier. However, not all kinds of carriers are created equal. Different parents have different preferences, and some tasks are just easier with a particular kind of carrier. Here are some of the basic ways that parents have gone about babywearing, and some of the best contexts for each kind of carrier. Make sure, no matter which babywearing strategy you choose, that you follow the best practices for keeping your child close to you and in a safe and sturdy position. You can learn more about how to babywear like a pro here. - How quickly can I get this carrier into position with my baby? - How comfortable am I with this carrier on after an hour or two? - Do I like the look and feel (warmth) of this carrier when I'm wearing it for a while? - Does my child respond well to this carrier? 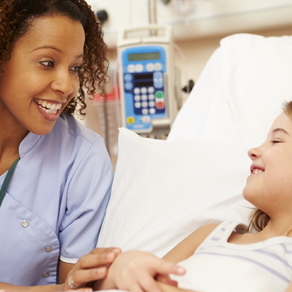 Use these questions to evaluate as you learn about the different options available to you! These carriers involve a piece of fabric that is fitted around your baby, wrapped around your body to form a fastening bond, and tied at the ends. Often, these carriers are comfortable and intuitive, and very easy to wash. However, some parents struggle with getting them to work in a way that situates the baby in a good place on your body, and this will change as the baby grows due to the simplicity of the design. Some parents find that they pull your baby very close to you, creating a lot of heat, which may be an issue in the summer months or when you are moving around a lot. 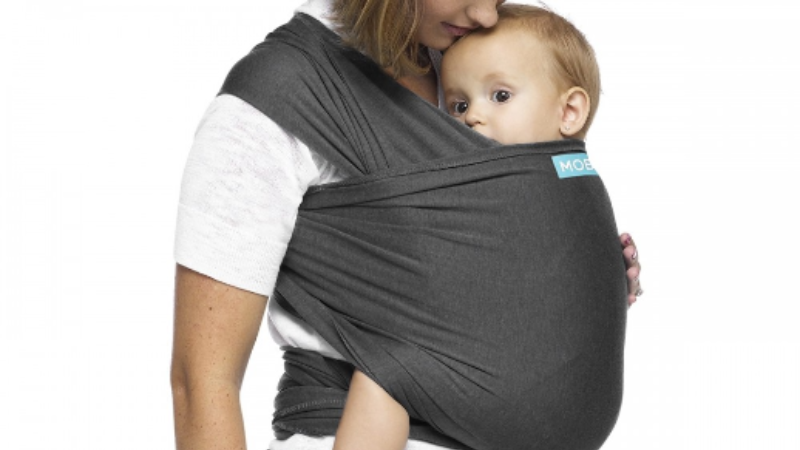 Slings are also usually a piece of fabric, but rather than binding around you, they cinch using a ring and the fabric is in the form of a baby-shaped pouch. You can adjust the fabric at the ring so that your fit is looser or tighter. 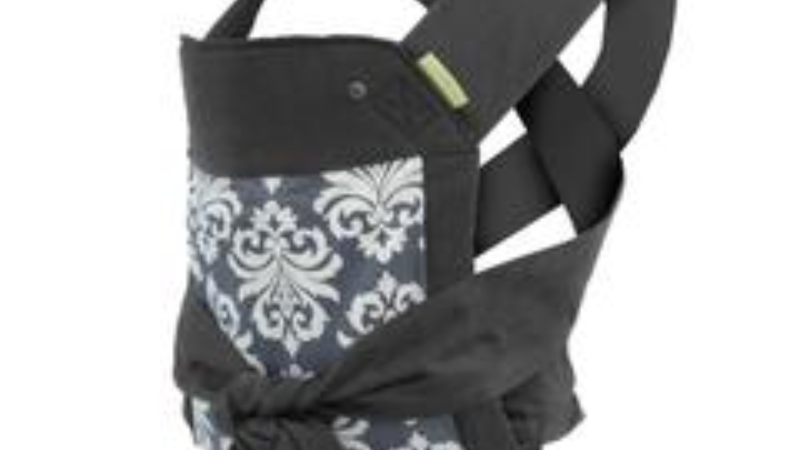 Much like woven wraps and the non-ringed counterpart called a sling pouch, these carriers are simple in design but require a learning curve to feel comfortable and like your baby is correctly supported. If they look great to you, consider borrowing one from a Mom friend and trying it out for a little while; when you fall in love, you can order your own! 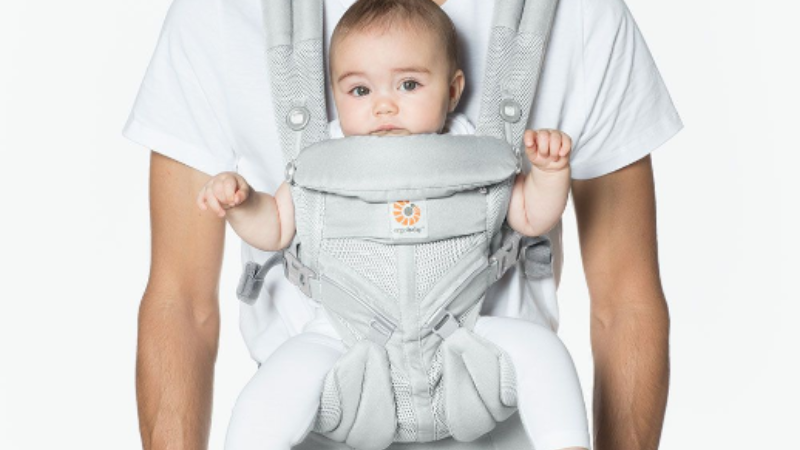 A soft structured carrier tends to consist of a foam-cushioned outer shell that holds your baby in position, alongside straps and clips that affix the carrier to you. These may look complicated, but they often require less adjustment and personal preferences than the more free-form ring slings and wraps. When looking at soft structured carriers, it can be wise to consider how the carrier can be adjusted as your baby grows; given the extra structure, they can be more rigid than a single piece of cloth (like a wrap) would ever be, but they can also be shifted to fit a larger baby. This design is based on a traditional way of carrying babies in China, and in its modern counterpart is something akin to a soft structured carrier mixed with a wrap. The straps, rather than being clipped or buckled, tend to involve two arm loops and a sash or belt used to tie the baby snuggly to the mother. Like many of the other options available, the structure of this carrier may be a perfect balance between support and flexibility. Like all baby carriers, it is good to follow the instructions first, since they may help you to make sure the carrier is secure and not likely to loosen over time. Suitable more for older toddlers and children, these framed backpacks allow you to carry a larger child on your back in a way that allows them to look out on the world but doesn't make them keep up with your quick pace when doing touristic sightseeing or hiking. Make sure you examine hard frame backpacks if you have a younger toddler or an older baby, since most of them are not suitable for babies that are quite small. No matter which kind of babywearing initially appeals to you, one of the best things you can do before purchasing a babywearing option is to try them out. 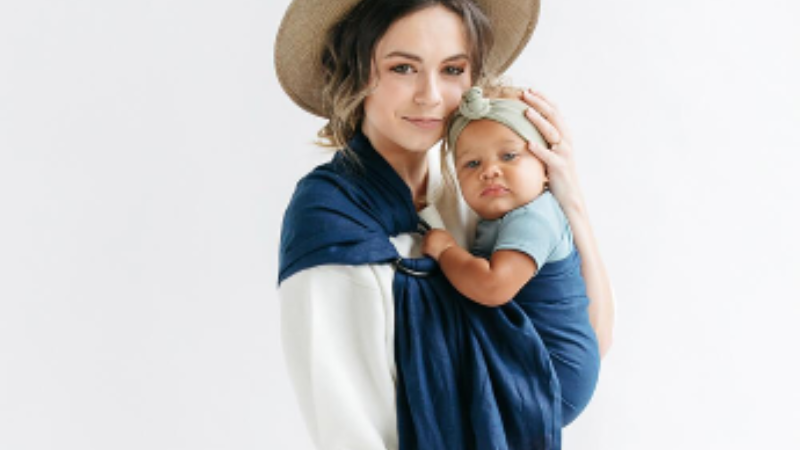 While ring slings may look beautiful and elegant to you, you may discover that for your body and your baby, a soft-structured carrier is the best fit (or vice versa!). By testing out your options first, you are much more likely to use your babywearing device and find yourself with more free hands as you go about your busy, active days.